Hello! 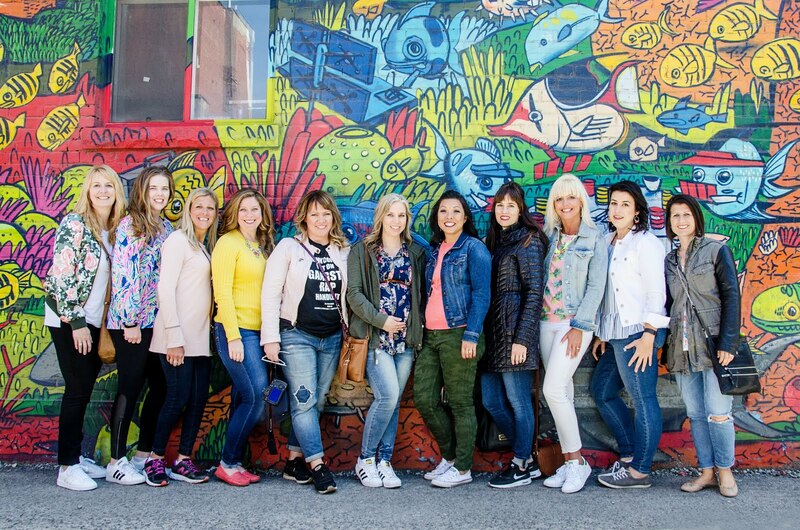 Sarah here from Foxy's Domestic Side hosting today's link up. Today we're talking about things that we'll never do...where to start? Haha! 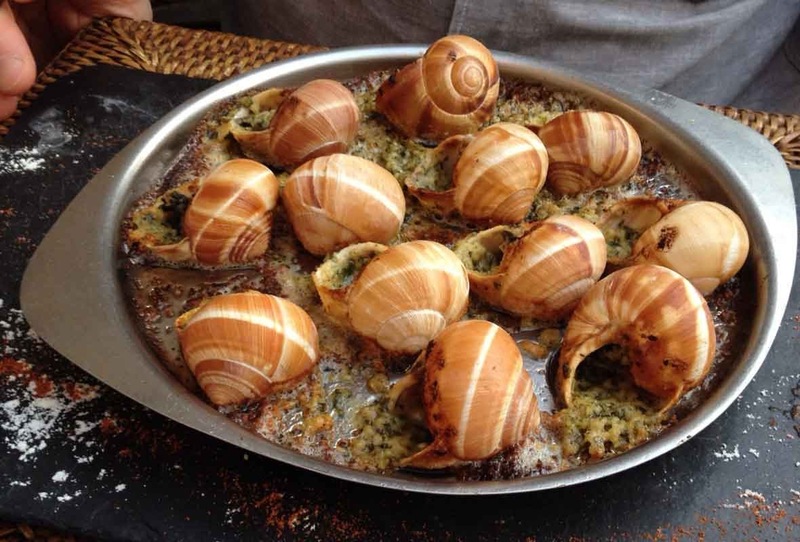 I will never, ever in a million years eat snails...just the thought makes me want to gag and throw up. I almost threw up just finding a picture of this. Now that I left you with this image, hop on over my blog and see the other 4 things I will NEVER EVER do! I can't believe it's almost February! 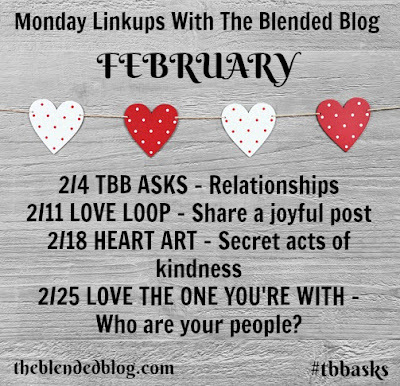 Here are our Monday Prompts for February. I know so many of you love TBB Asks, so I've also attached the prompts for you! See you next Monday! Link up or comment down below something you will never do.